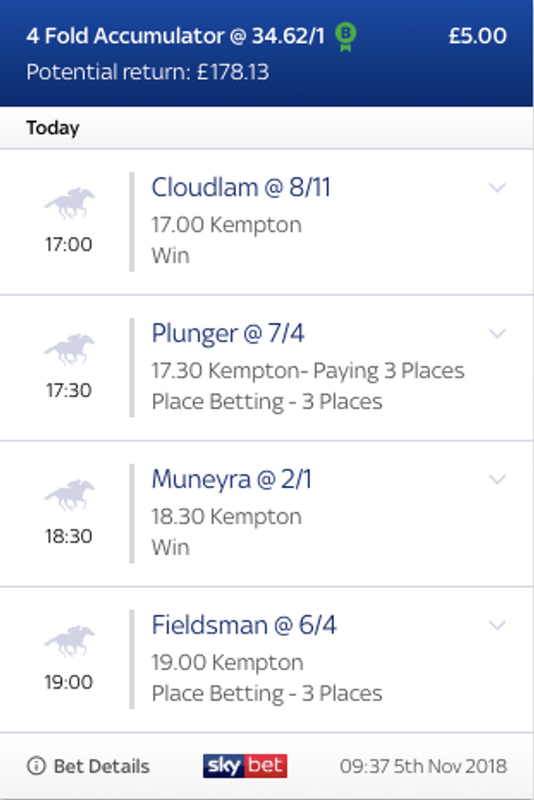 The first horse of the Stats Accumulator with Sky Bet at Kempton is in the second race of the day at the all weather track in the Class 5 novice contest over 1 mile and we have gone with the William Haggas trained Cloudlam to go on and win the race. The unexposed three year old has only had two starts and has shaped really nicely in both showing a lot of potential. Last time out she was a good second at Hamilton and can build from that today. This filly has a lot of things going for her with the partnership of William Haggas and James Doyle behind them, as they have a strike rate of 29.48 percent when working together over the last year. Individually as well the trainer and jockey are in fine for form at the moment with Haggas having a strike rate of 25 percent for his runners in the last 14 days and the Doyler over the last two weeks is running at 45.45 percent strike rate. Doyle also loves it at Kempton and over the year has got a 31.91 percent strike rate when in the saddle. The second selection of the bet is Plunger trained by Paul Cole to place in the Class 4 handicap over 1 mile at the Kempton track. This three year old is a very consistent colt that has run well in defeat this year behind some really smart horses. 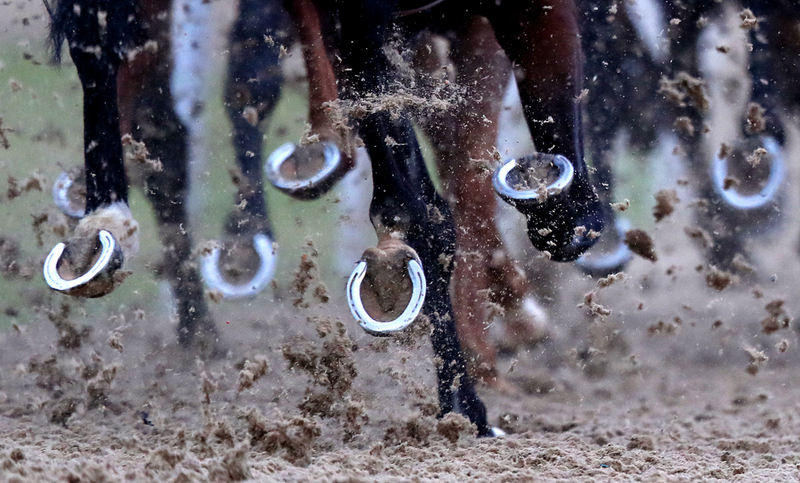 He has placed four times in his last six races and he went on to win one of them. Robert Havlin is in the saddle for this ride today and when working with trainer Paul Cole they are running at a 20 percent strike rate for the last 12 months, with that so far in November the trainer is in fine form having a strike rate of 21.43 percent. The penultimate horse of the bet at Kempton is the William Haggas trained Muneyra to go on and win the this Class 4 handicap contest over 1 mile. This three year old Dubawi filly is still very unexposed for her age, only having three races and not finishing outside the top two in all of them and winning one of them. Very interesting youngster in her first handicap race today. The final horse in our Stats Accumulator with Sky Bet is in the Penultimate race of the day at the all weather track in the Class 5 handicap over 1 mile. Our selection to place is the David Griffiths trained Fieldsman and this horse has been very consistent of late with his performances and last time out he chased home a smart improver. He has a great draw today and is sure to go well again. The jockey on board today is Tom Marquand and when he teams up with trainer David Griffiths they have a strike rate of 20 percent over the last 12 months and also when the jockey teams up with the owner over the last year they have a strike rate of 33.33 percent.